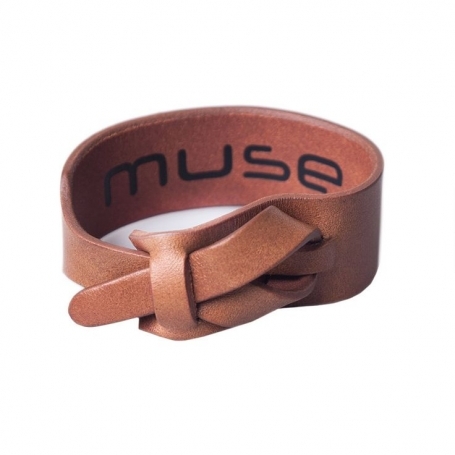 In the active search of inspiration, I browsed loads of images in the net to find diverting leather bracelet designs. 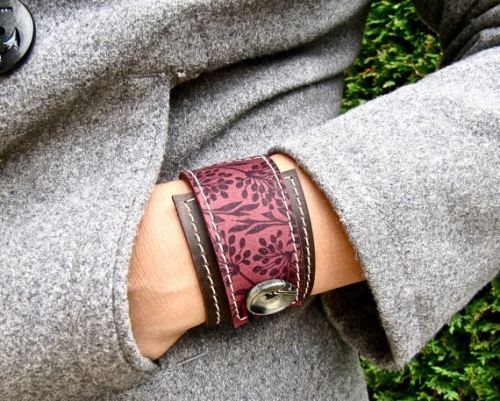 Leather bracelets, cuffs, wraps, wrist bands - whether hand-made on Etsy or from fashion houses - all are inspiring and creative. If you are in a mood of creating bracelets for you and your friends, I'll help you to find your favourite designs by showing what I have selected for my creative pinboard and what conclusions I've made. 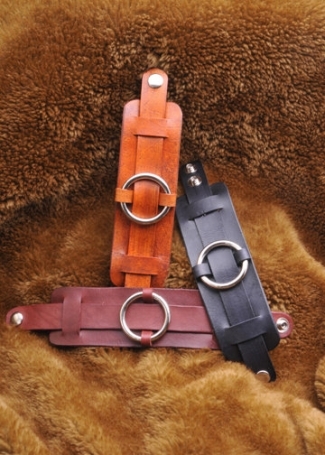 Genuine leather is an excellent choice for bracelet making. 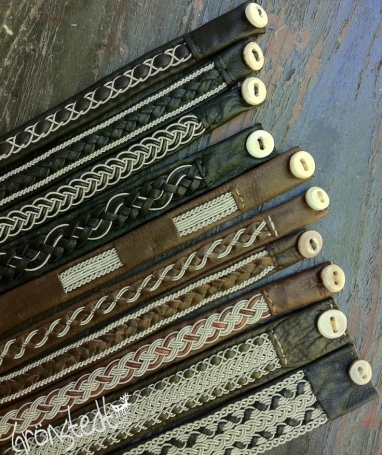 I generally separate four types of leather bracelets - cuff bracelets, thin wrist bands, braided bracelets (including Sami bracelets) and creative designed ones (sometimes mix of all three). Different designs are offered for men and women various in size and shape, however I feel that most of them can be unisex unless any feminine details (such as flowers, hearts etc) are specially added. When making a cuff bracelet the first and foremost thing to consider is how a bracelet will be adjusted, because the design mostly depends on the creativity you use with adjusting it. 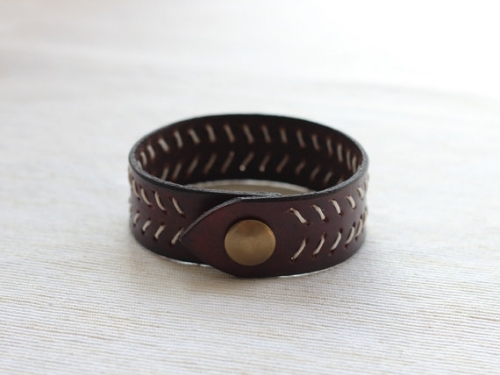 The below cuff is a good example - it is wrapped around a broader part of the cuff and adjusted with a small round button. The metal ending is an additional fulfilling detail to it. 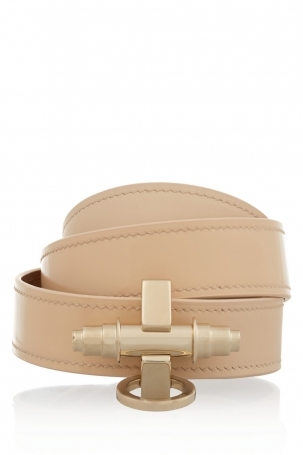 Otherwise, the bracelets can be adjusted with a single or double/triple strap(s) just as the belts do. 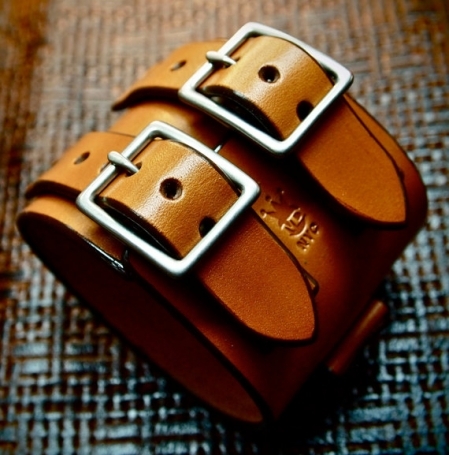 The straps will allow you to play freely around the design and evolve something new and creative, such as this cuff with two leather straps over the main leather body. 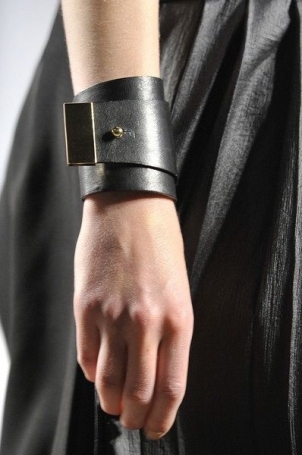 Another way to adjust the bracelet is to use fasteners, which I think is the most optimal way - quick and easy. 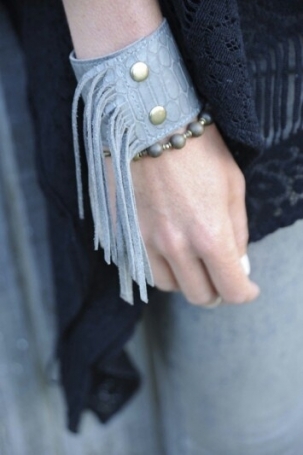 Fringe is a hot trendy this year, so it is a nice solution to add some fringe elements to the leather cuff. 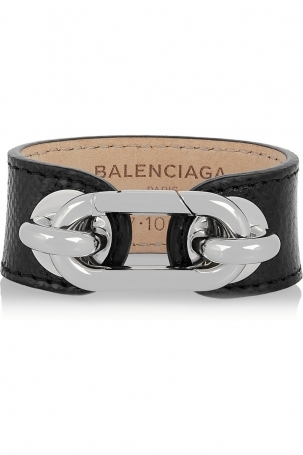 Adding any metal detail to the leather completely changes its look. 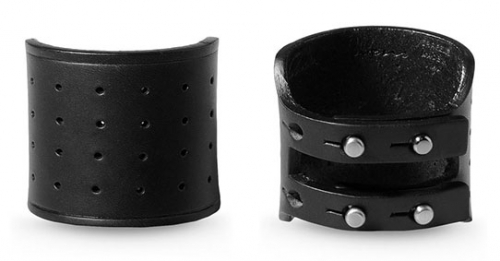 Get inspired by the below cuff with a round metal detail to create one for you. 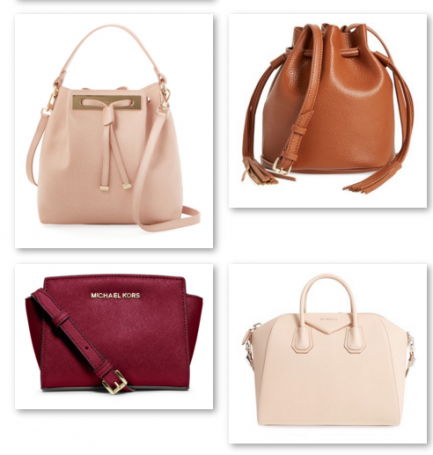 If the leather is of the best quality and thick enough, you can opt for the below adjustment method, that looks absolutely amazing. Wrist bands are either worn in bulk - more than two bracelets on an arm - or a single band wraps around the arm for two to four times. 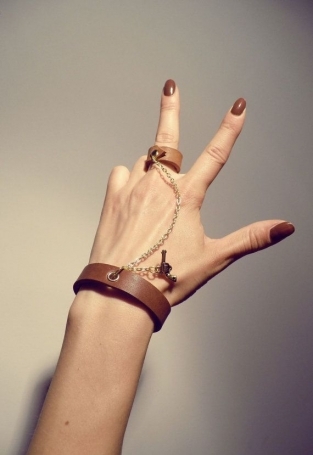 The below is an unusual approach to the leather bracelet, that comes with a ring adjusted to each other with a thin chain and a charismatic pistol. 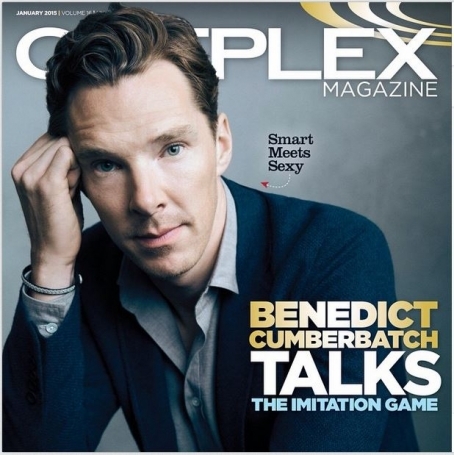 I think it looks awesome. 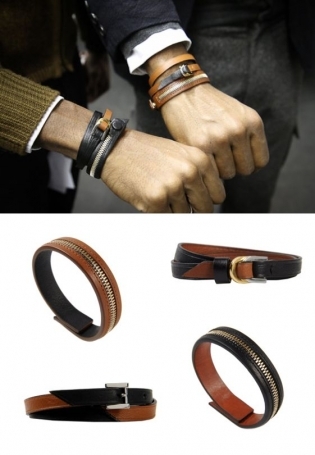 The below bracelets for males offered by WANT Les Essentiels De La Vie, is a perfect everyday accessory and a huge inspiration to create your own one. What I really like is that these armbands are quite thin that allow to wrap two or three of the same or different bracelets around the wrist at the same time. 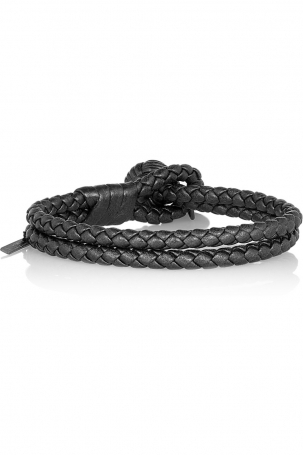 While these bracelets are meant to be for men, I personally think that this style also reflects the modern lifestyle of women. 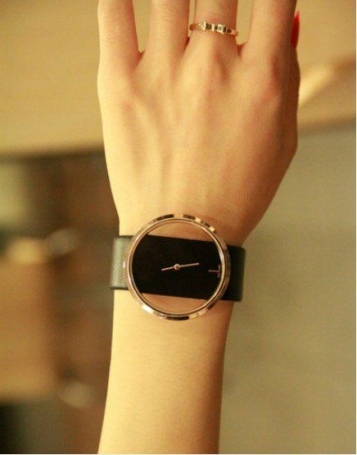 From the inspiration-wise perspective, I am impressed with the WANT Les Essentiels de la Vie's iconic two-tone design, when the bracelets are offered with bi-colour leather - black and brown, so that both of the shades are visible when band moves slightly around the wrist or when the strap is adjusted. Zipper plays a separate vital role on the band - it is also detailed in gold and silver showing better contrast. 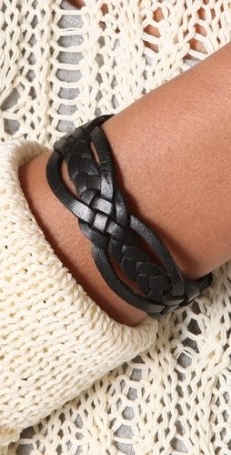 There are numerous ways of braiding a bracelet, from simple braid to complicated ones - all look nailing especially made from leather. Try out some braiding techniques to find out your desired ornament. Sami or Lapland bracelets are the cultural heritage of Sami people that reside near the Arctic Circle in Northern Sweden. This population has more than 10,000 years history long before the times when the rest of Scandinavians arrived to the territory. Today, Sami living in Sweden count only 17,000 people and they hold the unique allowance to own reindeer in Sweden. 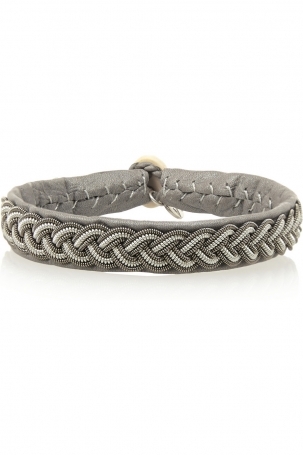 From the ancient times Sami indigenous people invented the spun pewter wire, which is used for making braided bracelets. 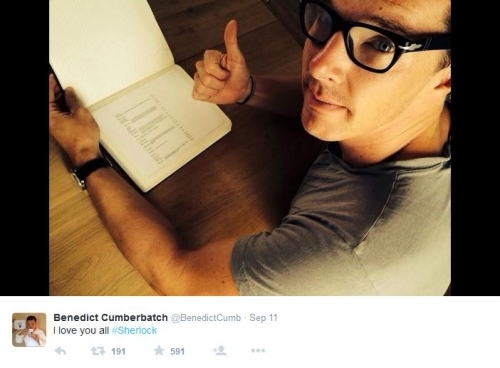 The British actor of Sherlock and Imitation Game, Benedict Cumberbatch is a big fan of Sami bracelets. 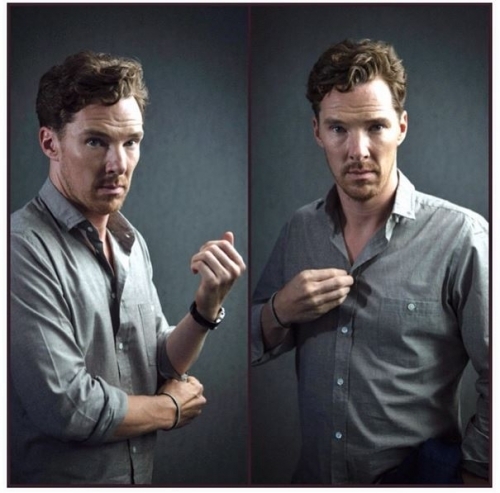 He was spotted wearing one in most of his photos in Instagram and during photo shoots. The author of the blog Kobolds Kerkerbastelei took the tutorial of a braided armband from a crafting kit and developed a beautiful design by braiding a leather strap with thin silver wire. 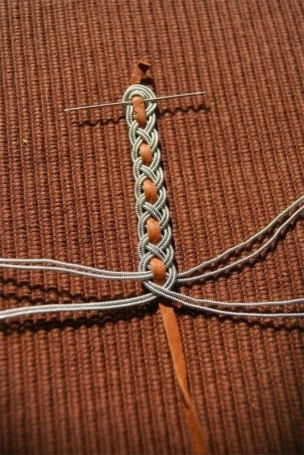 Exploring the below image, you can follow the path how blogger Drui braided it. 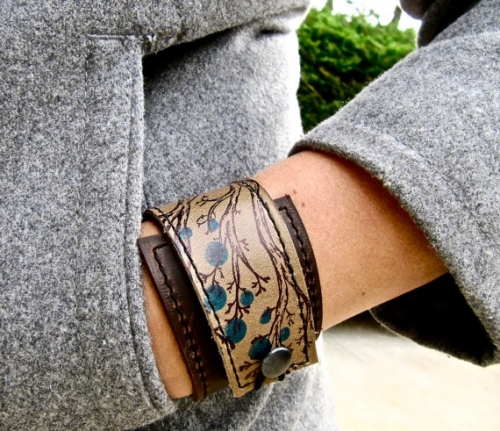 Etsy shop owner Hollyhawk makes amazing hand-made wrapping cuffs from genuine leather and hand print them with images and ornaments. 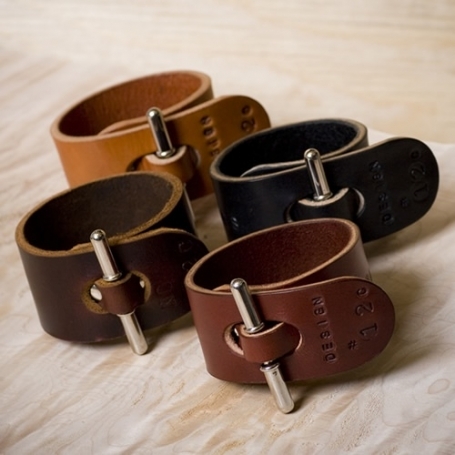 This is a creative approach to the leather work that gives colour and an intriguing touch to the bracelets. 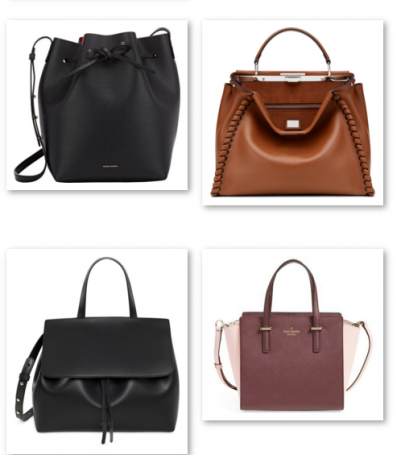 This might inspire you to paint on leather. 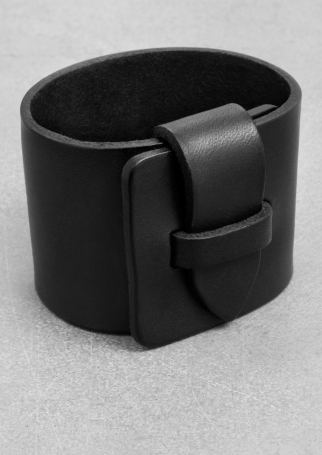 An amusing approach is to turn a leather cuff into a simple watch by just adding a round (or any geo form you like) metal detail. 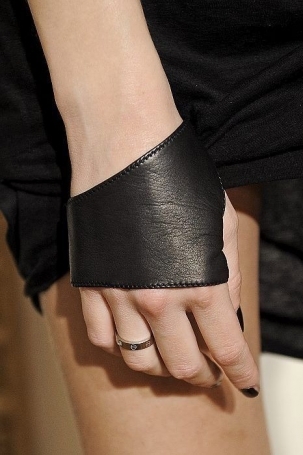 Leather cuff in fact can also cover the part of an arm crating so-called glove effect (see below). 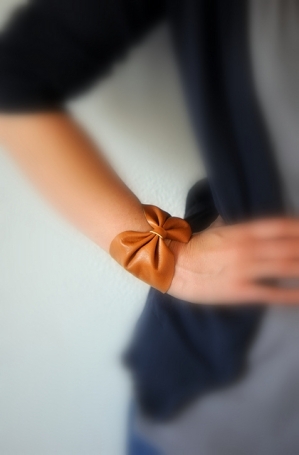 Leather bow cuff is the easiest tutorial of turning a leather strap into a staple bow cuff. Simple but very original - follow the instructions of Oh The Lovely Things blogger.